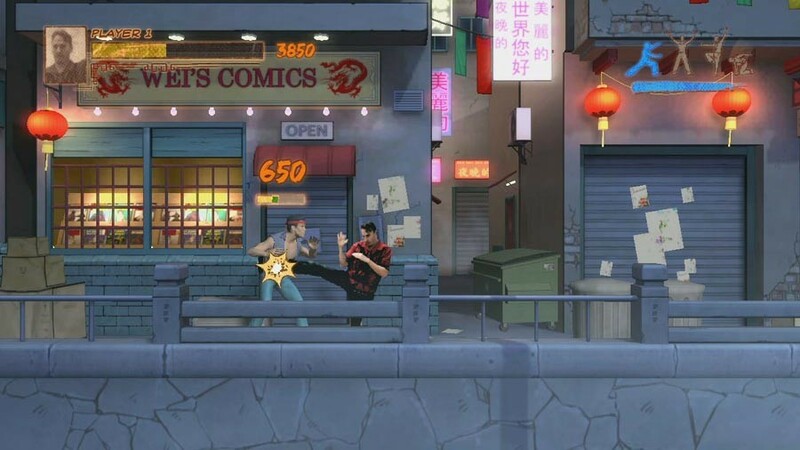 Coming later this year to PlayStation Network, Kung-Fu LIVE hopes to be an interactive experience unlike anything seen before. With accurate tracking and background removal, the player’s real-life image is transported inside the game. Boosted with super-human abilities, the player literally becomes the hero of the game. 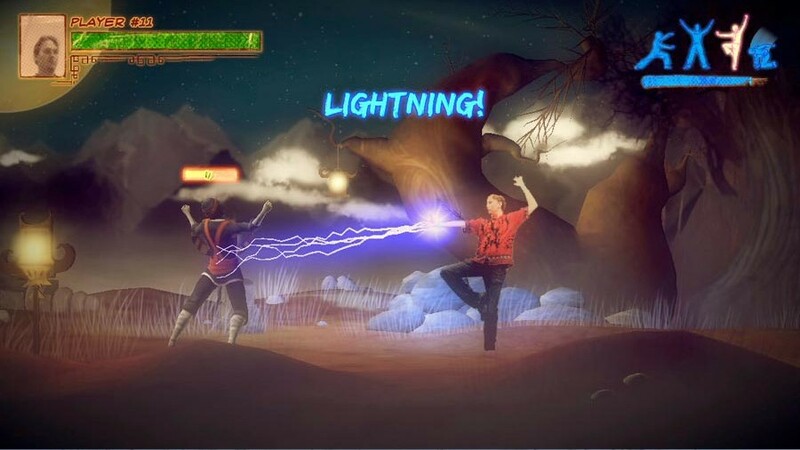 Powered by Emergent Game Technologies’ Gamebryo LightSpeed, Kung-Fu LIVE is targeted at the broad audience as a game to be enjoyed in a social setting amongst family and friends. 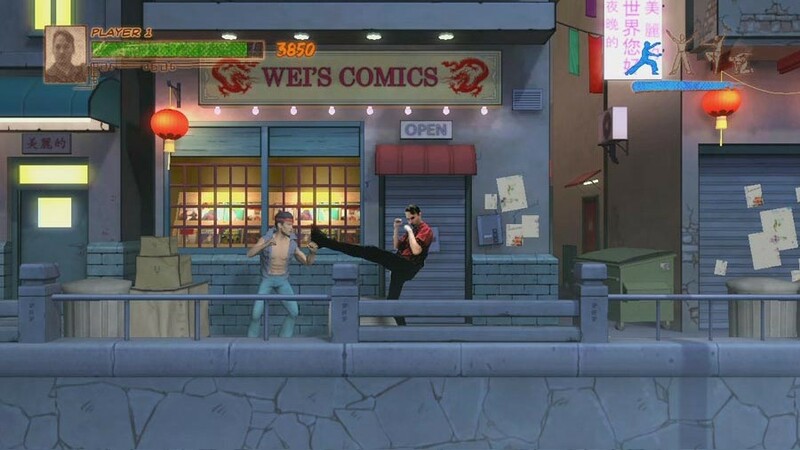 Toss away the gamepad and kick, jump, flip and throw punches against a growing swarm of baddies - Kung-Fu LIVE is all about hands-free, real-time movement and action.